4k00:05Background with animated patterns. Animation is looped, which allows you to use its necessary time. hd00:24cg loop animation by geometric design pattern. for background, composing, vj, etc. hd00:23flower mosaics pattern background,music stage backgrounda. 4k00:16Abstract future shapes. 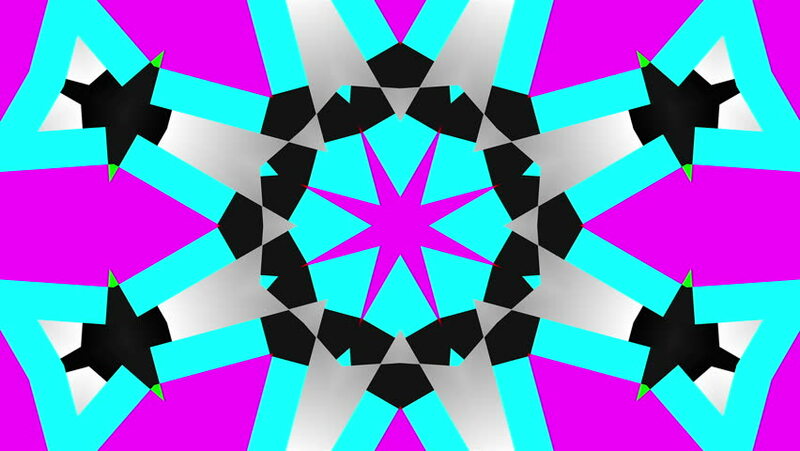 Pink and black triangle pattern.